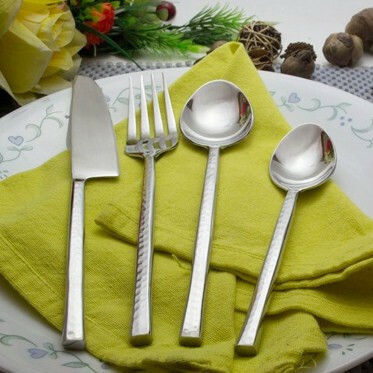 Dine in style!! 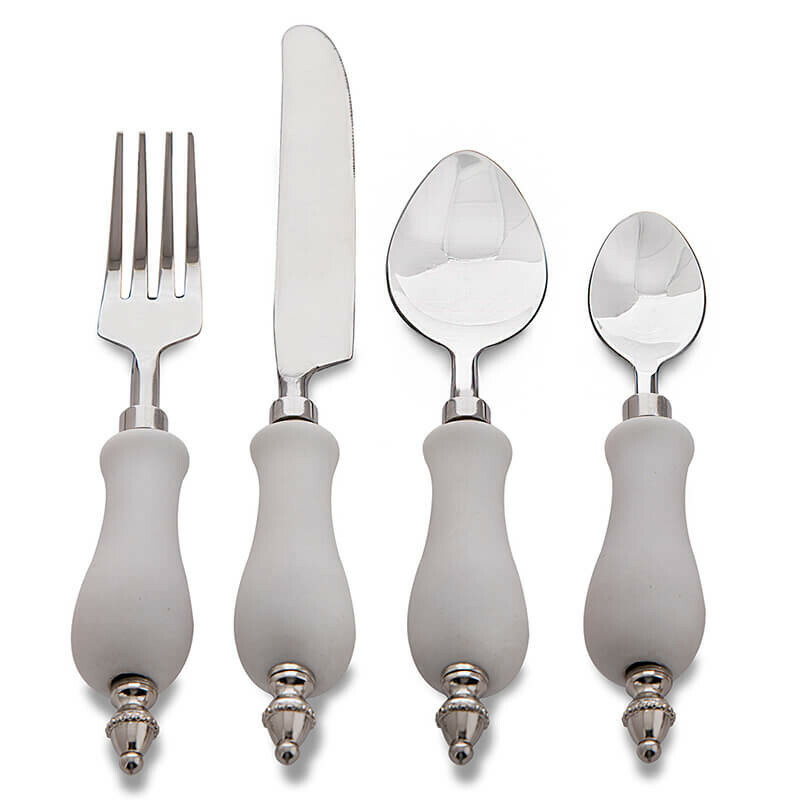 This fabulous hand-forged high-end Cutlery set, with hand hammered shaped ceramic handle is a perfect way to enhance your dining experience. 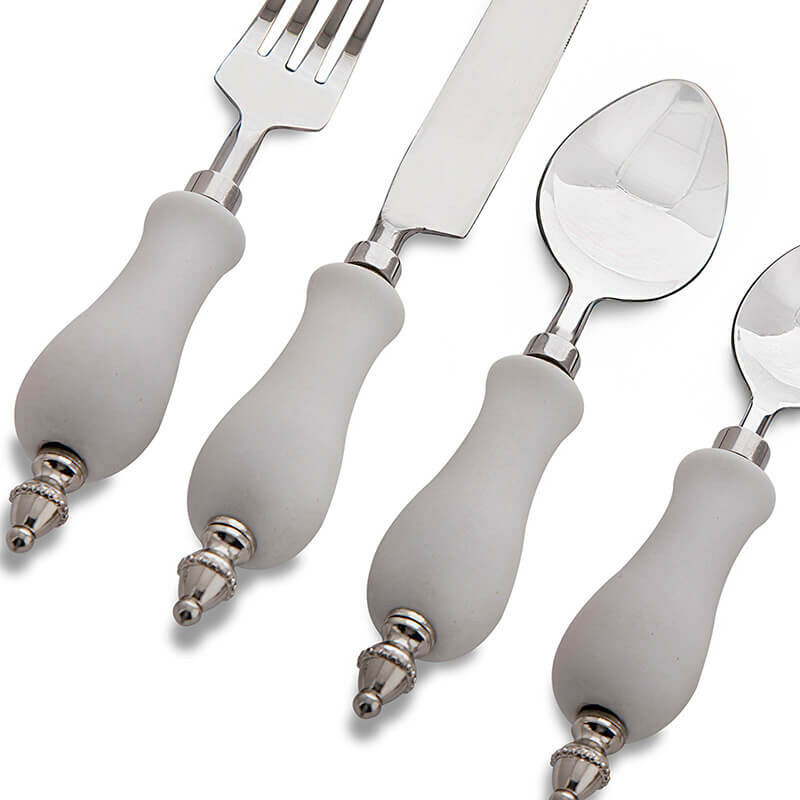 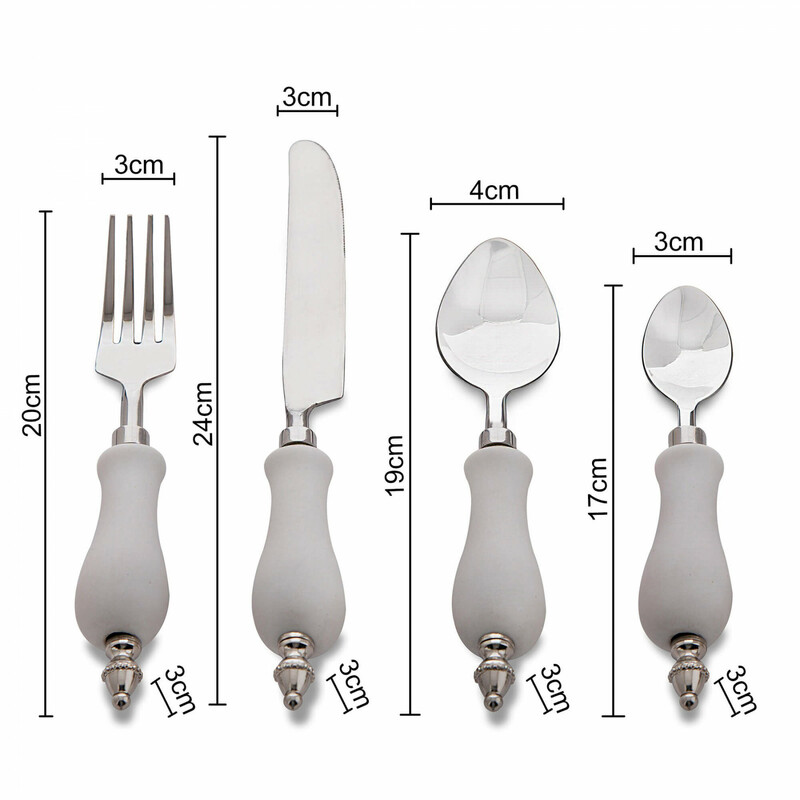 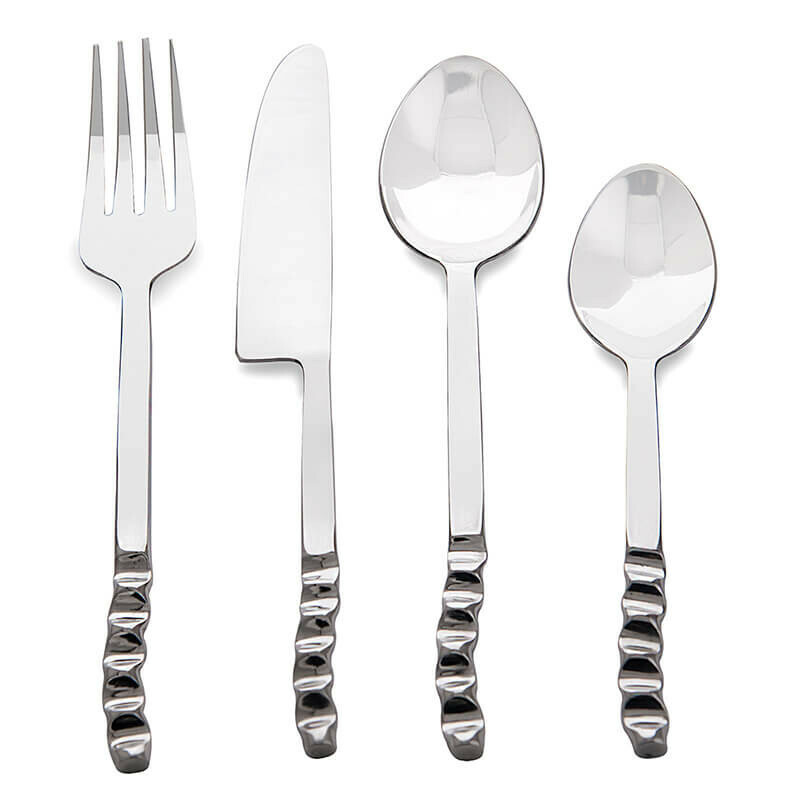 Forged to suit your style, this set of Dinner Spoon, Fork, Knife and Dessert Spoon, adds a flavour to your meal, be it parties or a family night.